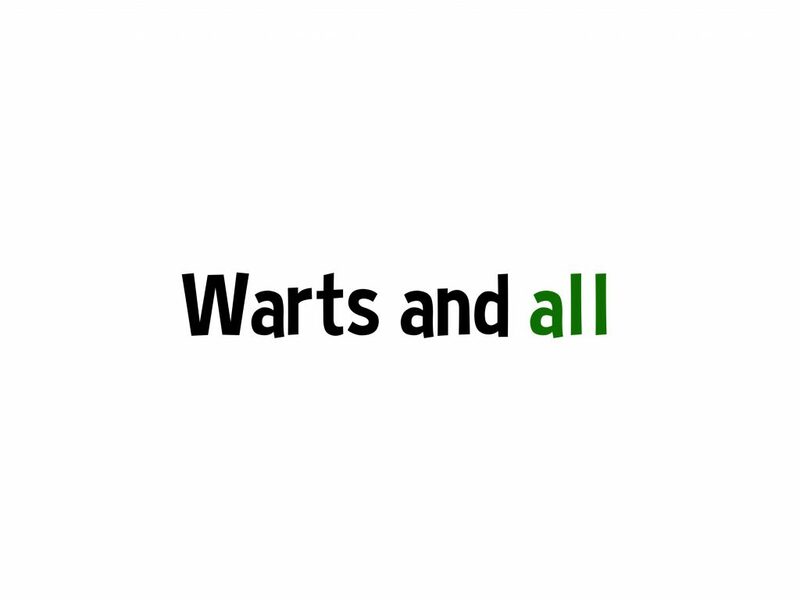 What’s the proper interpretation of ‘warts and all’? It seems to indicate a willingness and confidence in showing the good and the bad. It’s accepting of its own flaws and imperfections. Ron: I’ve heard this most often in South Africa, where there is a candidness of problems past and present. There’s a certain confidence of saying that things good be better. This week, in the case of a presentation from Blood Lions at the WTM Market in South Africa. What happened exactly? Is there video? What’s interesting to me are the conversations and questions posed on Facebook and Twitter as the matter of canned hunting is not limited to one event, but a larger discussion in South Africa as to what constitutes responsible and perhaps sustainable practices.